20 stalls of handmade gifts and goods. Based in Cumbria, Northern Crafts are event organisers, running arts, craft, gift and wedding events in Cumbria and the North East of England. Founded in 2012, they aim to provide local artists and craftspeople with access to good quality venues and events at affordable prices. 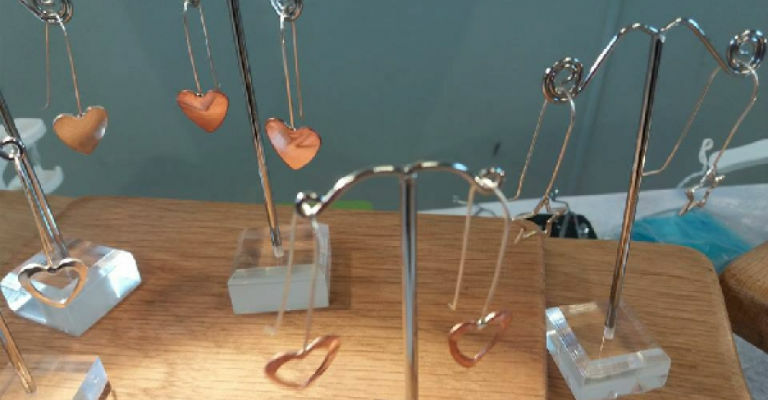 They have a wide variety of artists and craftspeople featured on our website and present at our fairs, along with a selection of purveyors of quality gifts and foods.